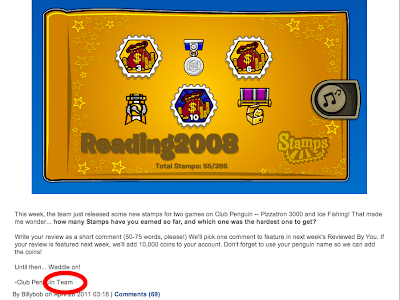 Club Penguin Cheats by Mimo777 Club Penguin Cheats by Mimo777: What Happened to the Beta Team? I'm not sure if they got all the bugs worked out and they don't need beta tester anymore, or if this IS the bug. Let me know what you think, k? I can still go in it i got the link. Hey Mimo! 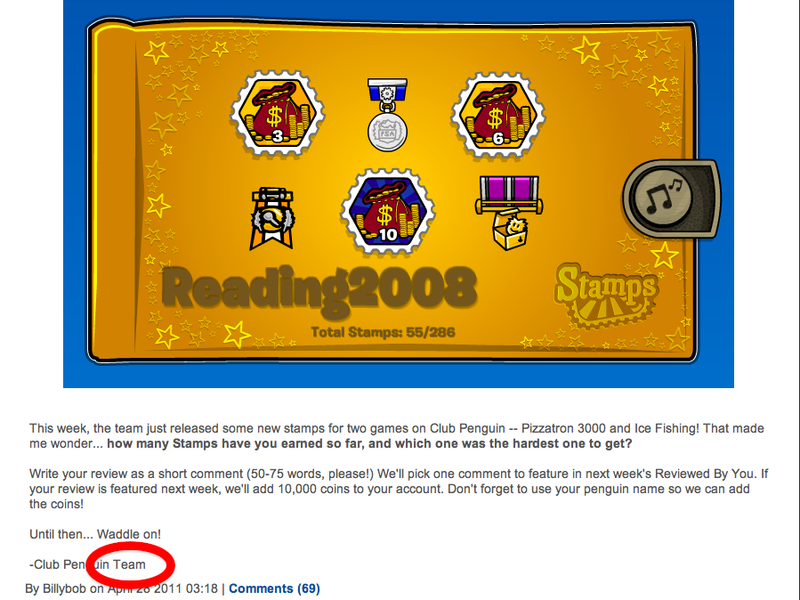 To confirm your question, yes, Club Penguin is ending the Beta Test... For now. They got the last kinks out. We are no longer able to log in to beta testing. Saraapril posted as well that we can no longer do beta testing until further notice. :D waddle on!!! I think it's a glitch or a bug. mimo i think that its a glitch on your comp... cuz for me its working perfectly! hey mimo i can login in beta team! I can't find the link, but I had added the page to my favorites. So I got there but I logged in and nothing happened. I'm gonna try again right now. I'll be back with a report in under five minutes. I dont know if your having a bug, but it is there. I think Carl might have done something to the log-in because it dosent load after typing your full info. Just letting you know I can still go to the Beta Website. although after I log in, it is just a blue screen and doesn't load..Cp is getting stranger by the second! It is up again. The new categories are Skyscraper and snow cone. Also, I think it was down to be updated. they have added the link back in now. although, you cannot access it by using the previous link. it still works, its on the latest post now.